My name is Kimbletext, a professional writer and editor with many years of writing experience! 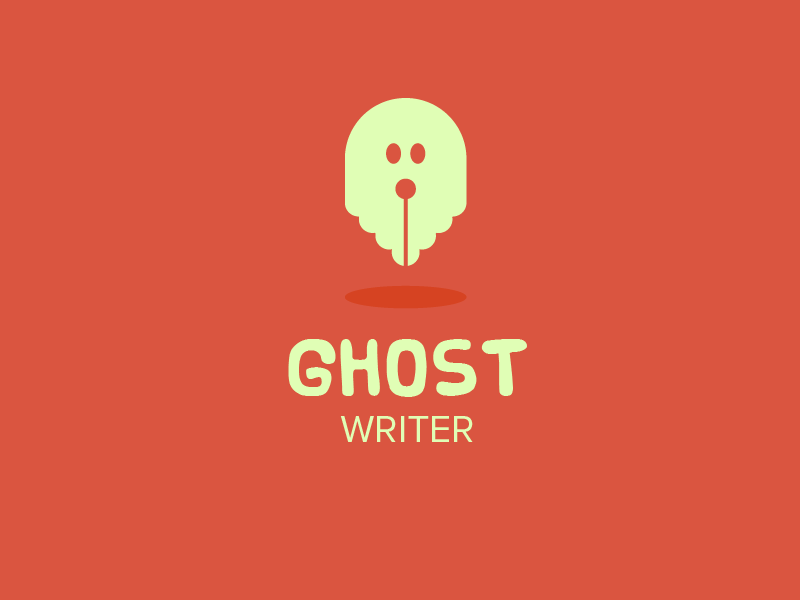 For only 5$ I will ghostwrite high quality content for your website/blog or any type of content you want, fast without compromising on its quality! ✔ well linked sentence plus grammar error free! Work with me and you will receive an accurate, ghost written, documented article on the topic you desire! You Provide the Keywords, I will provide the article that best fits your needs. Remember, the more information that you provide, the better the article will be to fit your needs. Thank you so much for reading my service description and I look forward to write your contenten.